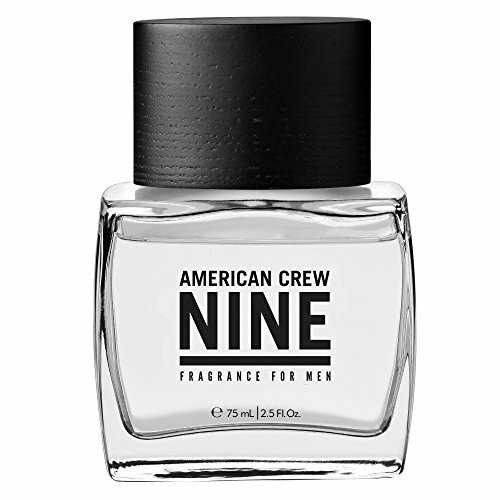 Designed with the modern man in mind, this Men's Classic Nine Fragrance 75ml from American Crew is the alluring new fragrance containing notes of apple, lavender with green leaves and warm notes of cedar and amber. This fresh, seductive, masculine scent is designed with creating powerful reactions from women in mind. Create your own style and keep our grooming at its peak performance with American Crew.